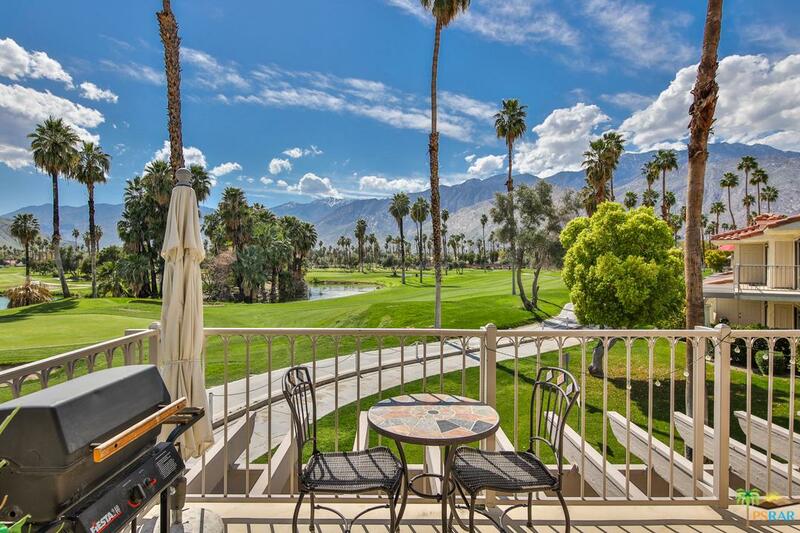 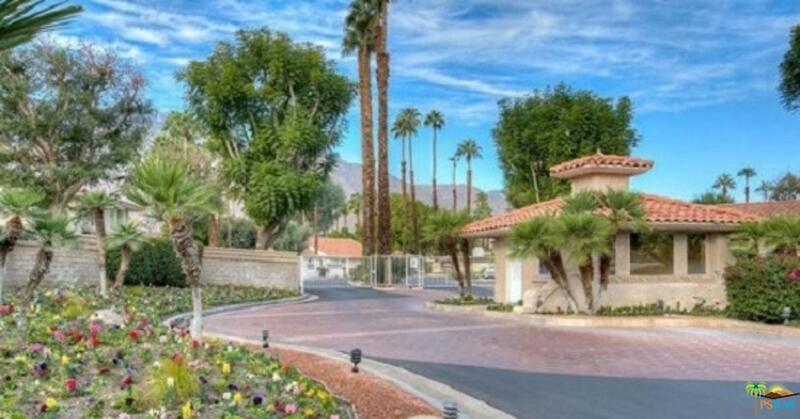 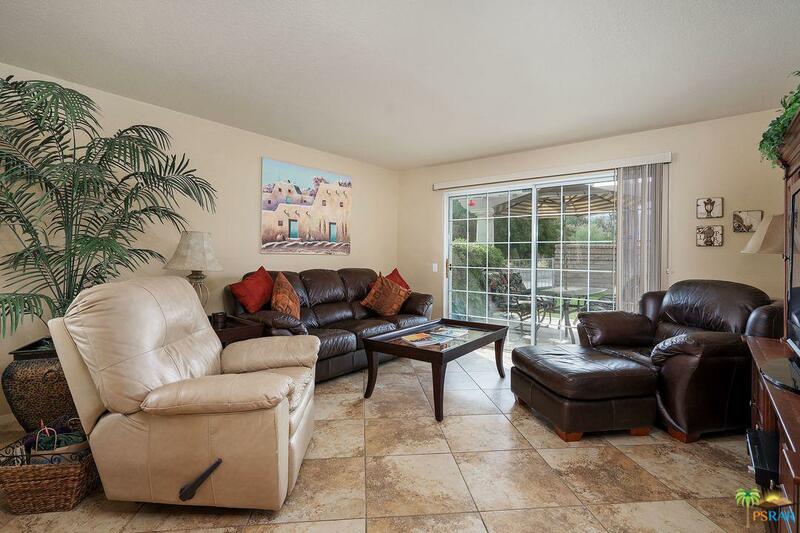 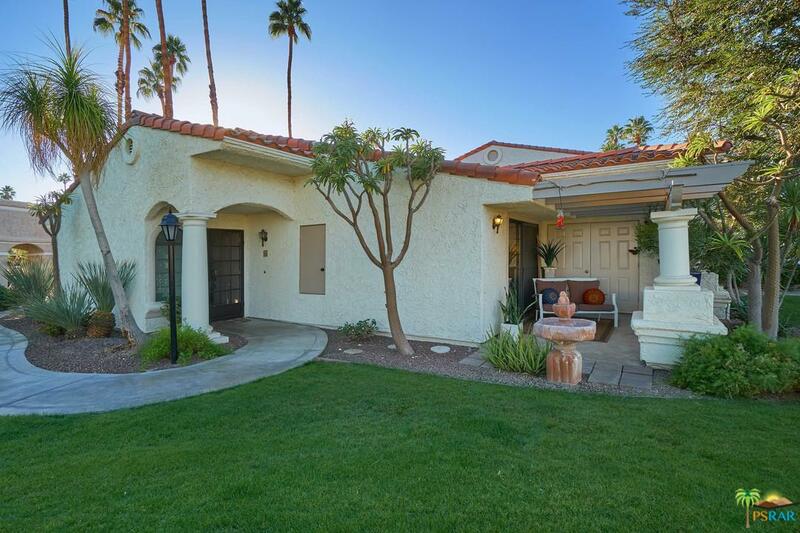 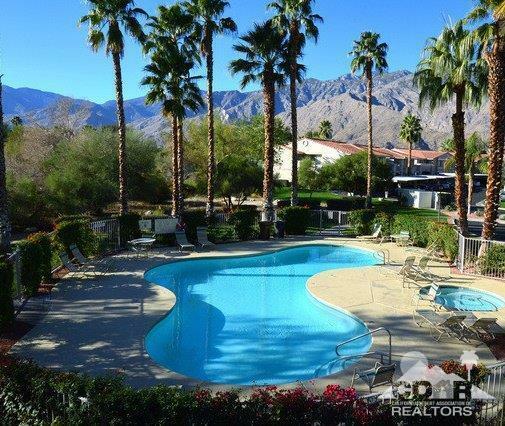 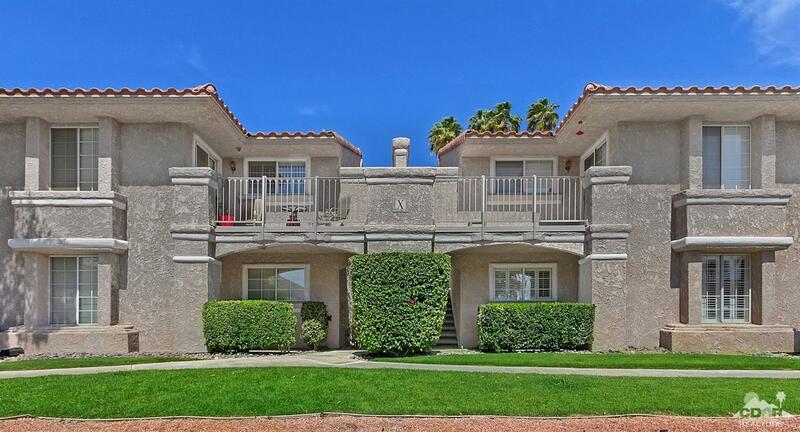 Ideal location, immaculate condo in beautiful Palm Springs, 2 bed/2 full bath in a gated golf community move in ready. 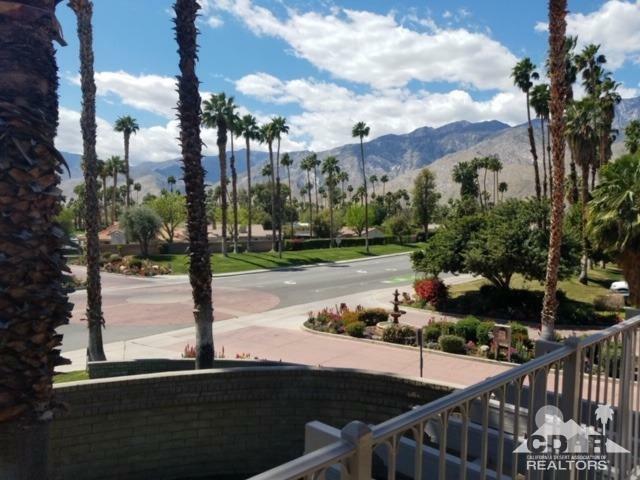 Kitchen beautifully updated, tile throughout, turnkey furnished, affordable HOA in a park like setting, gorgeous mountain view, view of pool and green belt, east and west exposure, you own the land, many pools & spas, tennis courts with hiking trails & bike paths nearby. 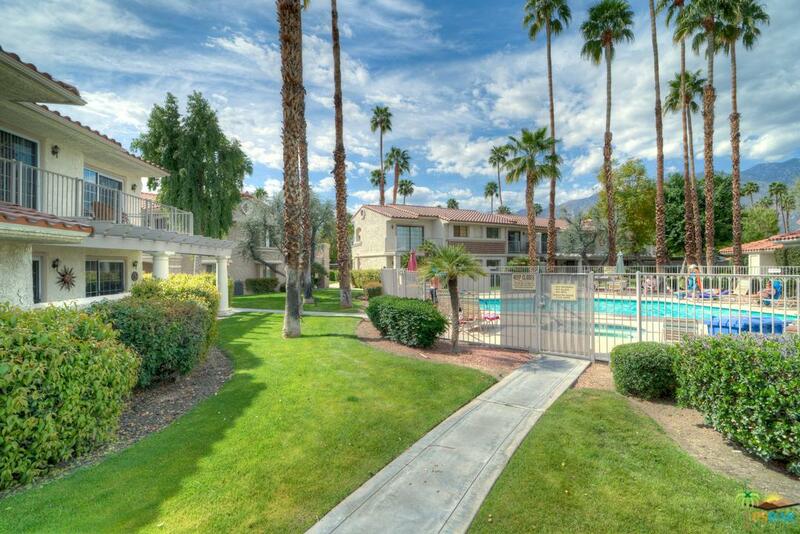 Just minutes to downtown P.S. 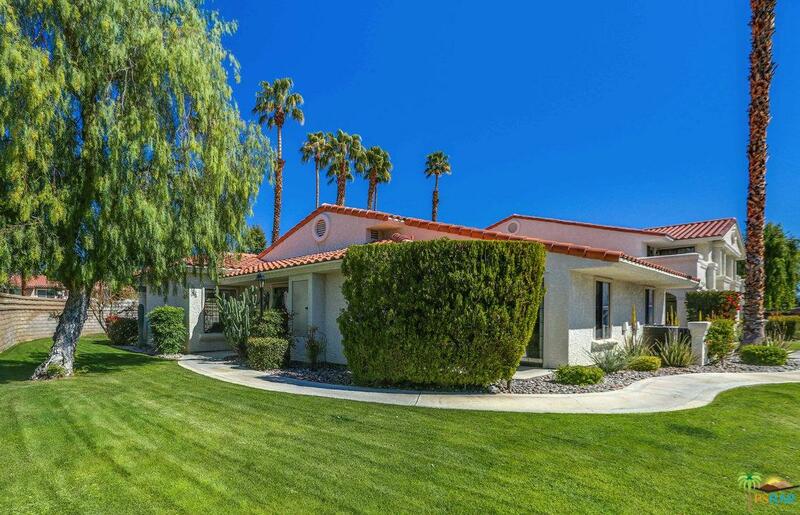 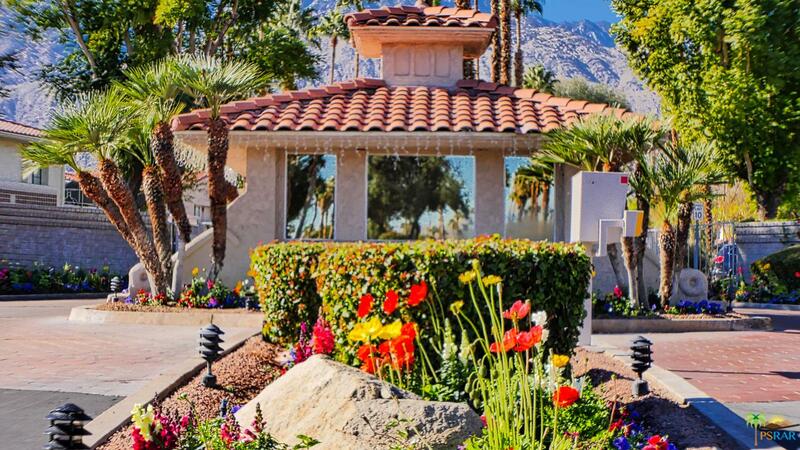 Be sure to check out this highly desirable Palm Springs gem!